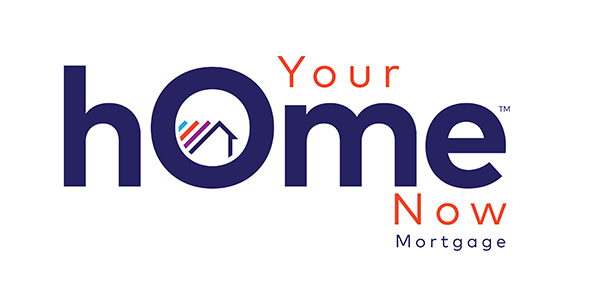 Your Home Now Mortgage (YHN) is a leader in the mortgage lending industry, in Virginia & Florida (servicing +26 states). We are experienced, knowledgeable, honest and offer a variety of mortgage products, multiple financing options, and fast turnarounds. We got here by understanding our community, the needs of our borrowers and by building trust. When you or a loved one are in search of a mortgage loan officer, let our experience work for you. Whether you’re first time home buyer or are refinancing your existing mortgage, Your Home Now Mortgage offers a diverse selection of solutions including standard conventional, FHA loans, VA loans, USDA loans, JUMBO loans, as well as a variety of specialty products. Upon commencing your application, to the day your loan closes and beyond, you’ll find the experience simple and stress-free. And when you have questions or concerns, your mortgage loan officer is never more than a phone call, email or text away. At YHN we understand the local market and are intimate with the intricacies of our community. As a privately controlled company; we not only listen but are able to be flexible in our mindset. Our goal is to get you the best loan possible under the best mortgage loan program possible so that the dream of owning your home is not just accomplished but is sustainable long term. If you would like to speak to a mortgage loan officer, please contact us today. We are happy to help you achieve your goals.